The Coast Guard first became of Reza Baluchi — the above-mentioned, highly adventurous “bubble runner” and endurance athlete — on Wednesday when they received reports of a man in a bubble off the coast of Miami, apparently disoriented and asking for directions to Bermuda. 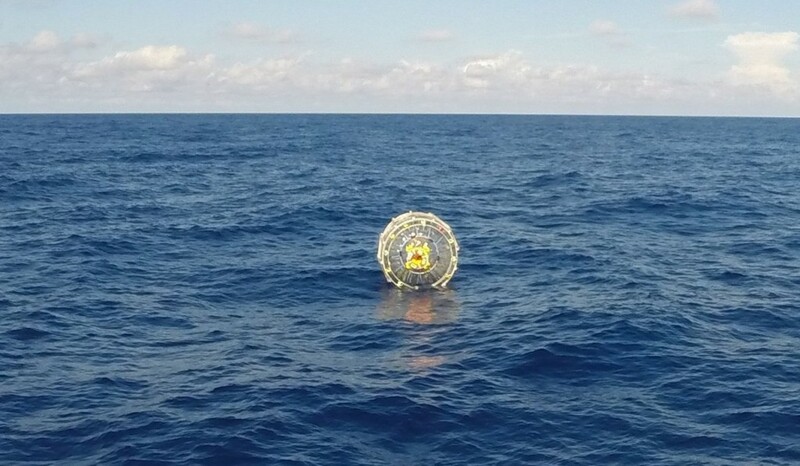 Baluchi was reportedly trying to “run” from Florida to Bermuda in an inflatable, hamster-wheel type bubble. But it seems he underestimated the intensity of the over 1,000 mile ocean journey, and wound up signaling for help. The Coast Guard has reported that Baluchi had protein bars, bottled water, GPS and satellite, and a phone. Prior to Saturday, the Coast Guard had tried to discourage the journey, on the basis that Baluchi was ill-prepared. But he was having none of it at that time, the Coast Guard monitored his progress, and apparently were not surprised when he signaled for their assistance. As stated on Baluchi’s website (which you can access, along with many other links, from his PeekYou profile; accessible by clicking his highlighted name above), the Iranian exile has set a goal of running across more than 190 nations in the name of world peace. We’re all for world peace, but we’d be inclined to agree.